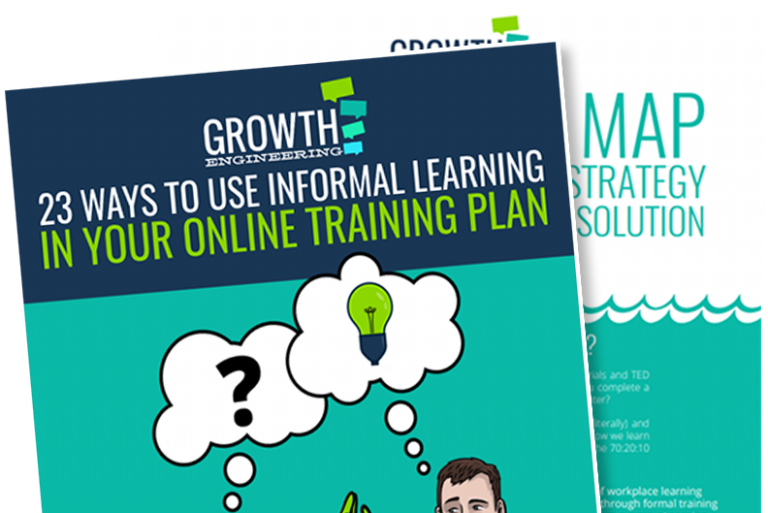 Formal learning does a pretty good job but it only accounts for 10% of workplace learning. Tap into the other 90% with our 70:20:10 Tip Sheet. You’ll discover how to find and get the most from the experts in your team, hold on to organisational knowledge and get more from your training programme. Fill out the form to get your free copy!